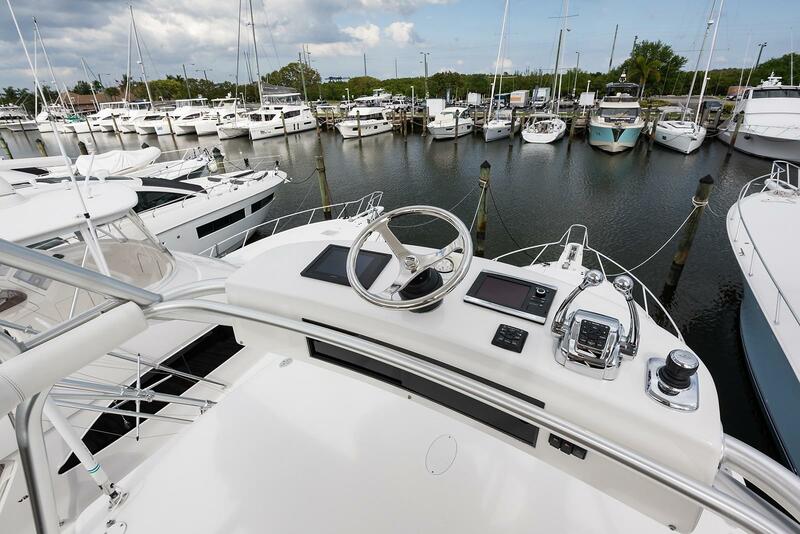 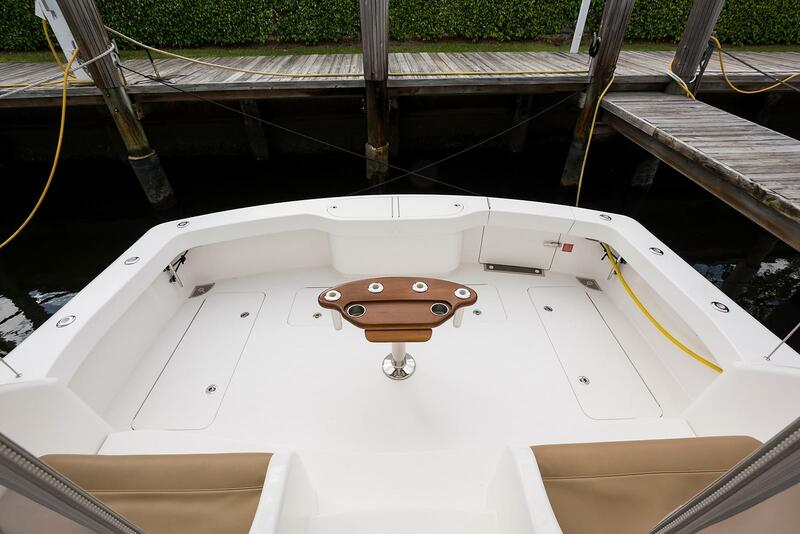 2015 Viking 42' Open "Prestancia"
The 2015 VIKING YACHTS 42’ OPEN EXPRESS SPORTFISH is a beautiful, rugged fishing machine that is ready to hit the water in style and comfort. 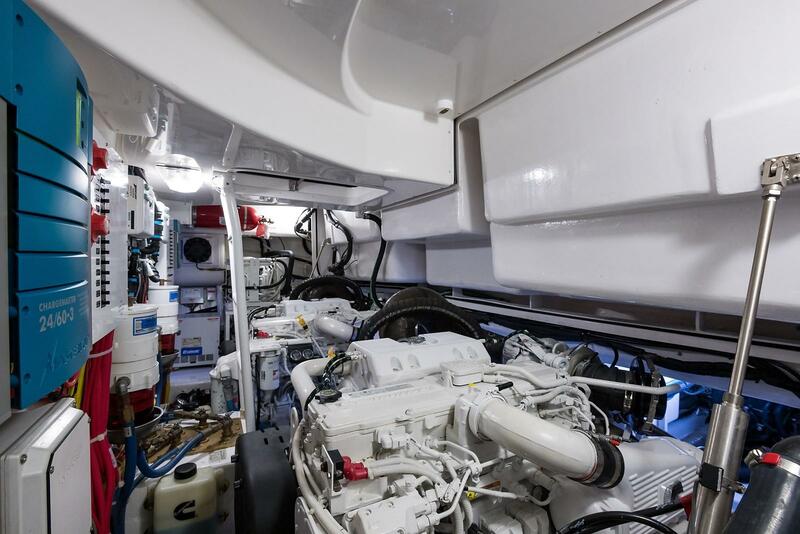 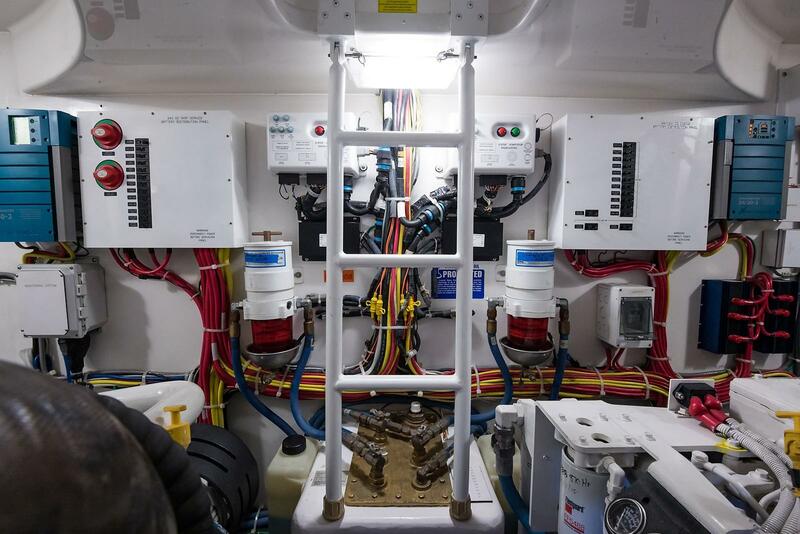 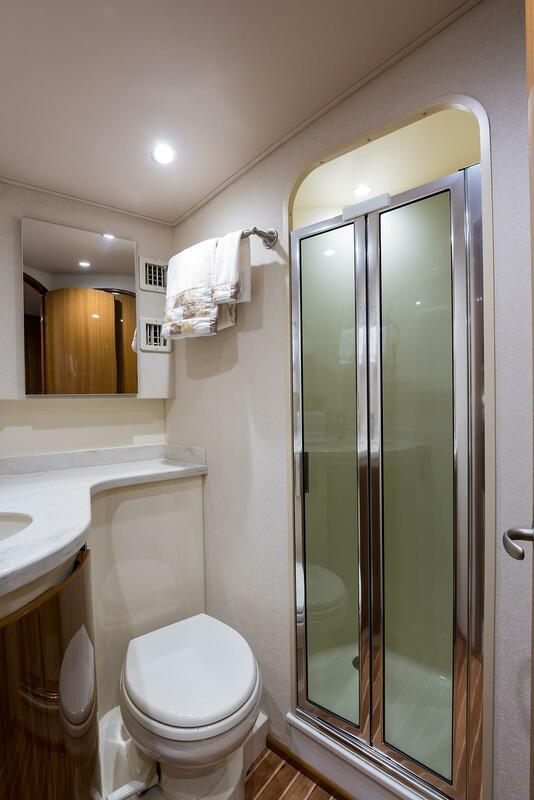 She has the two-stateroom, one-head layout, and her white hull color shines. 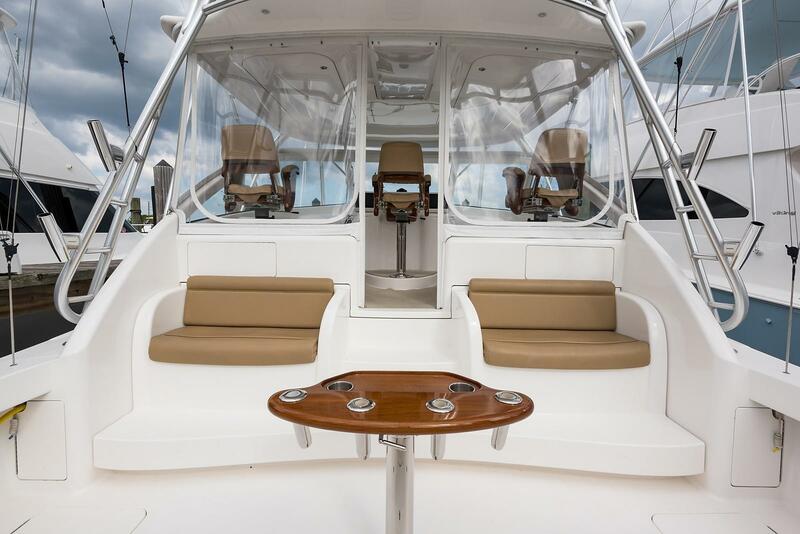 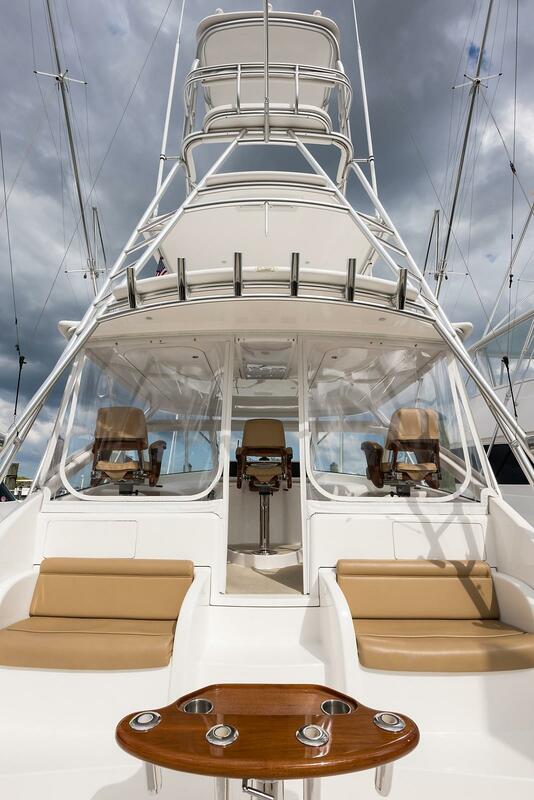 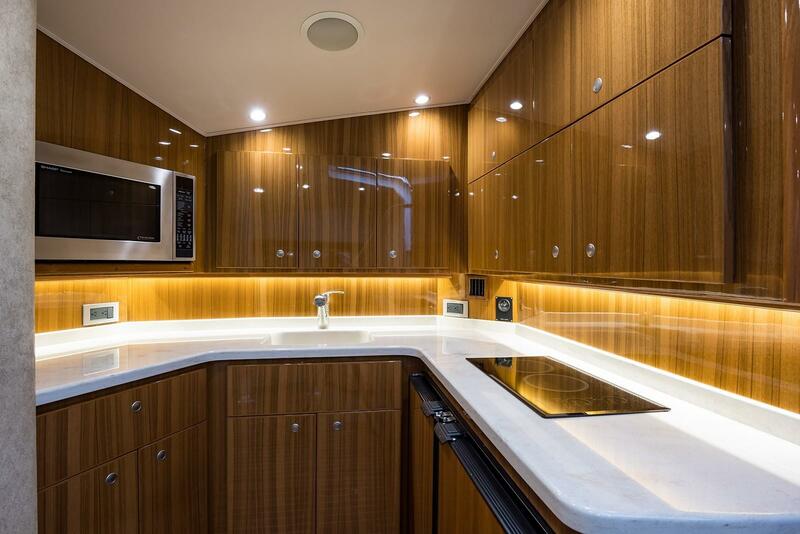 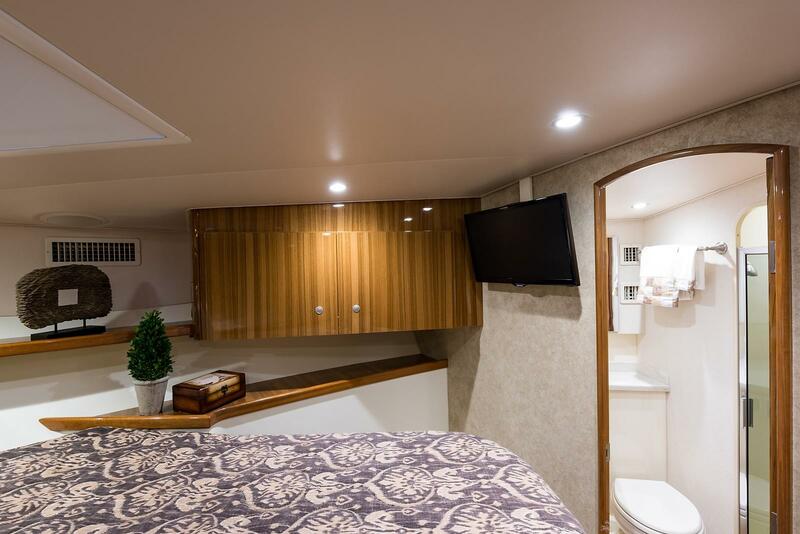 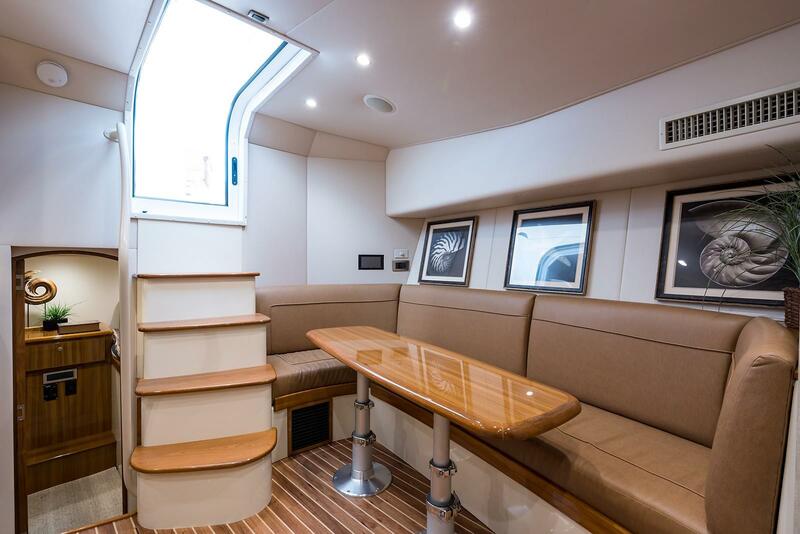 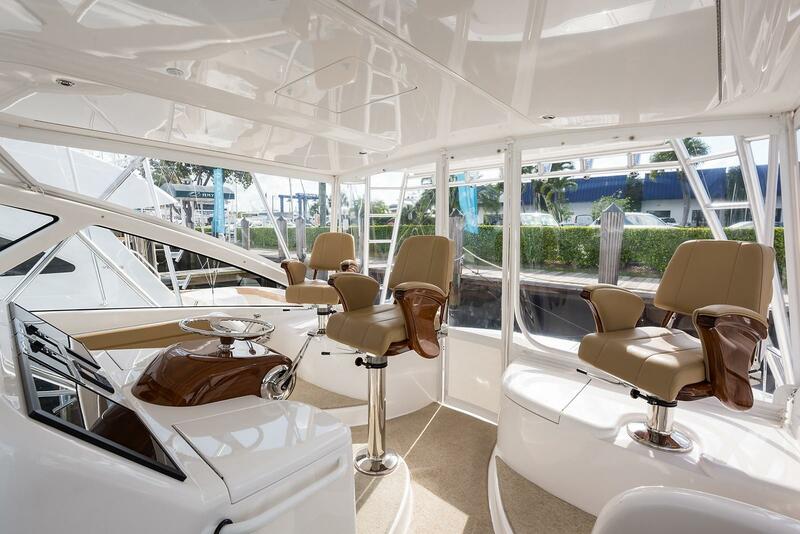 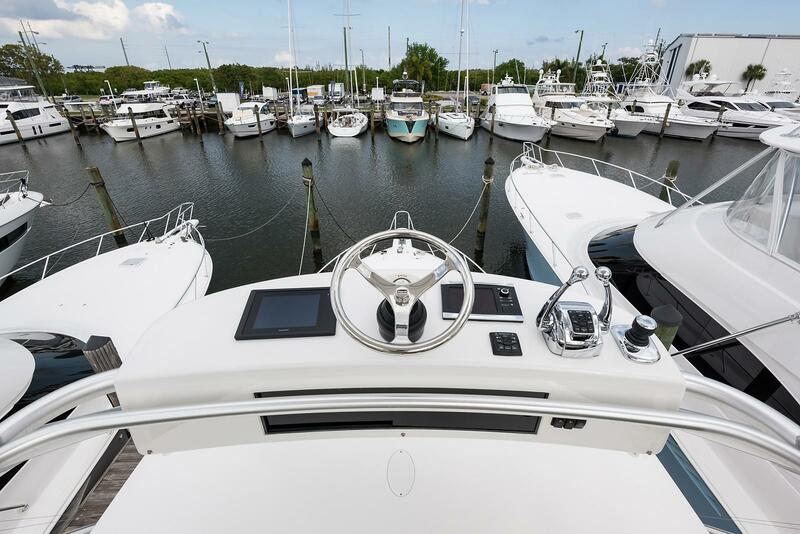 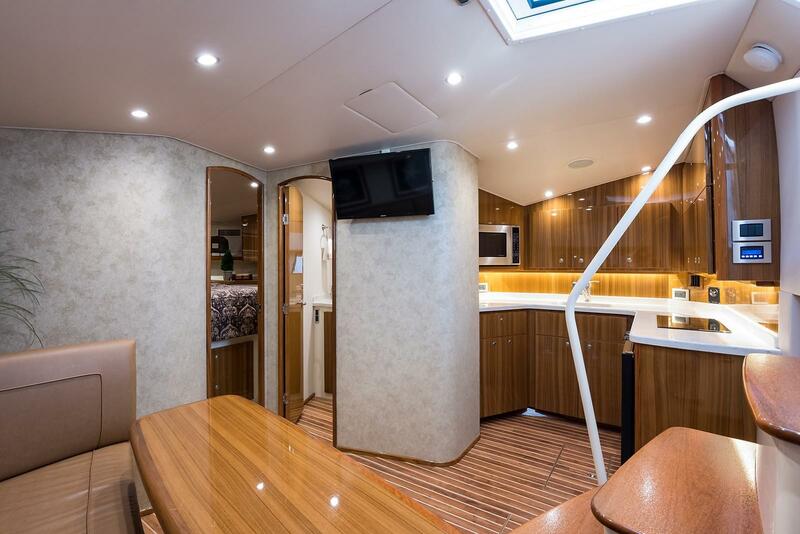 This 42’ OPEN EXPRESS also features a tuna tower, Eskimo chipper, new Rupp outriggers, faux transom, Skyhook feature, SAT TV, tow eye, FLIR, Garmin 8215 screens, and mezzanine seating. 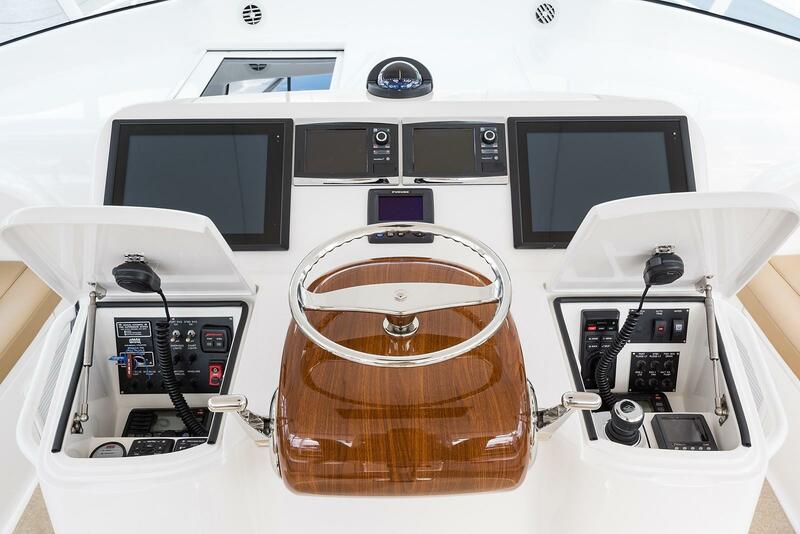 The full list of extensive details on upgrades and updates is below and will impress. 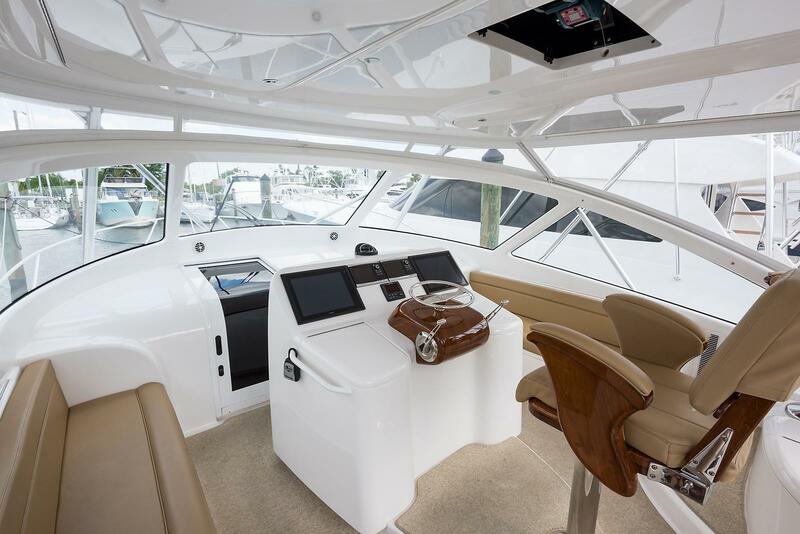 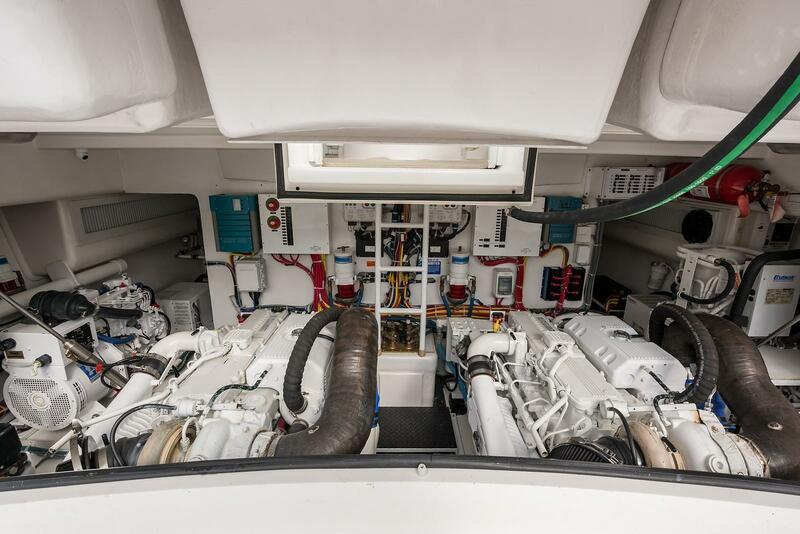 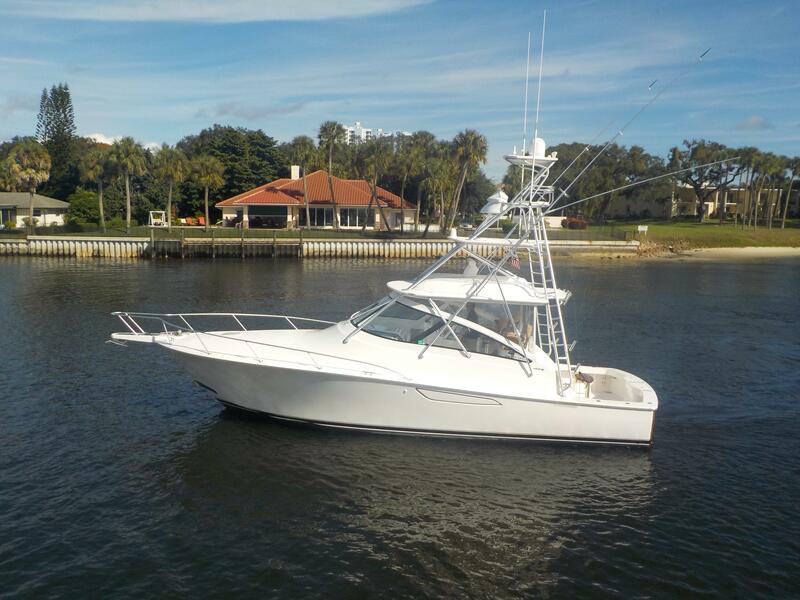 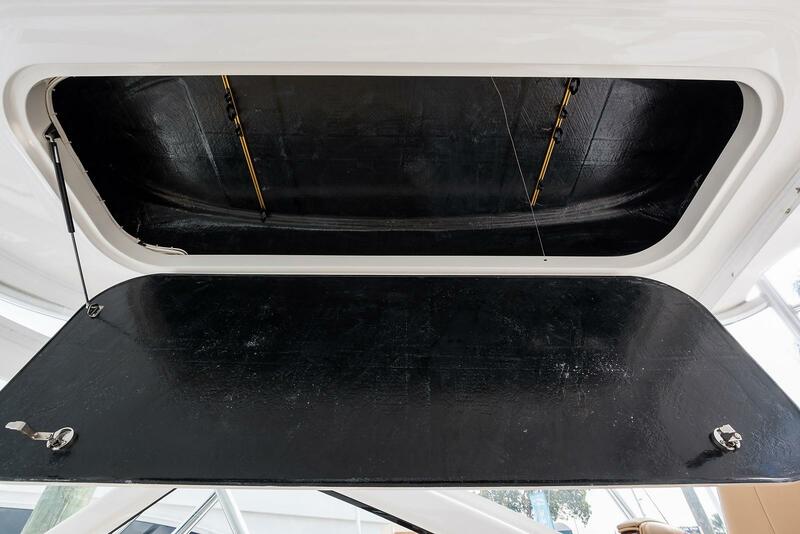 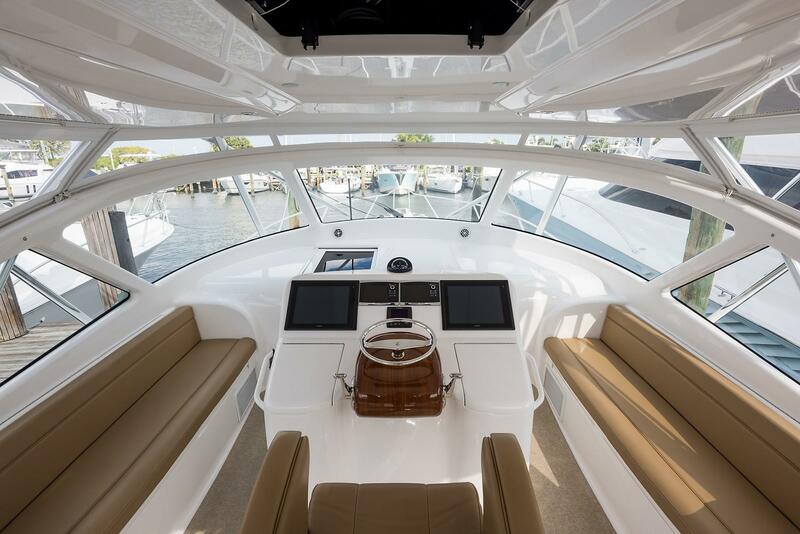 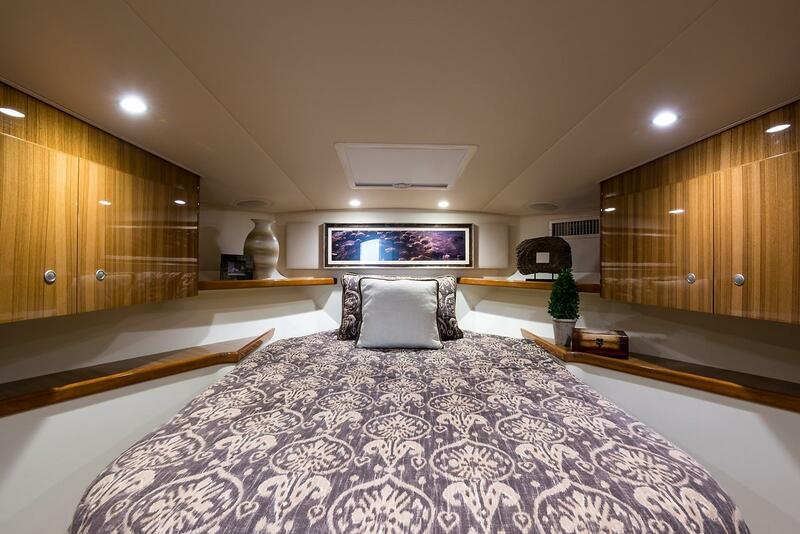 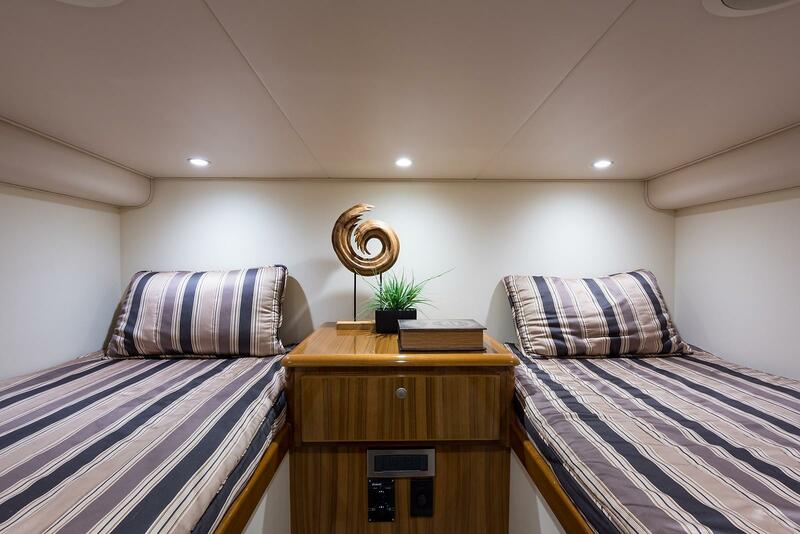 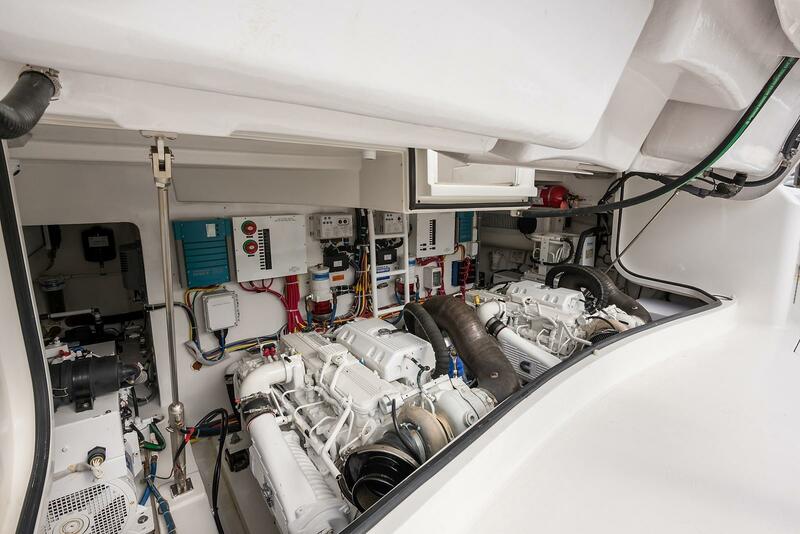 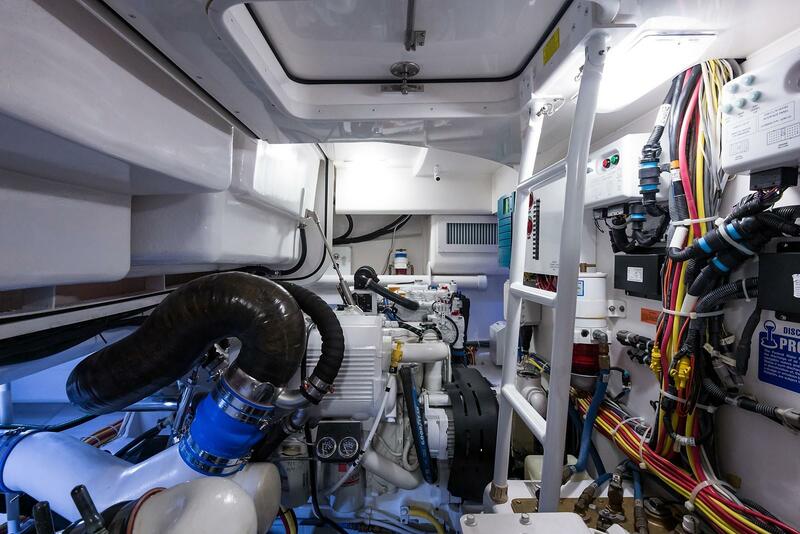 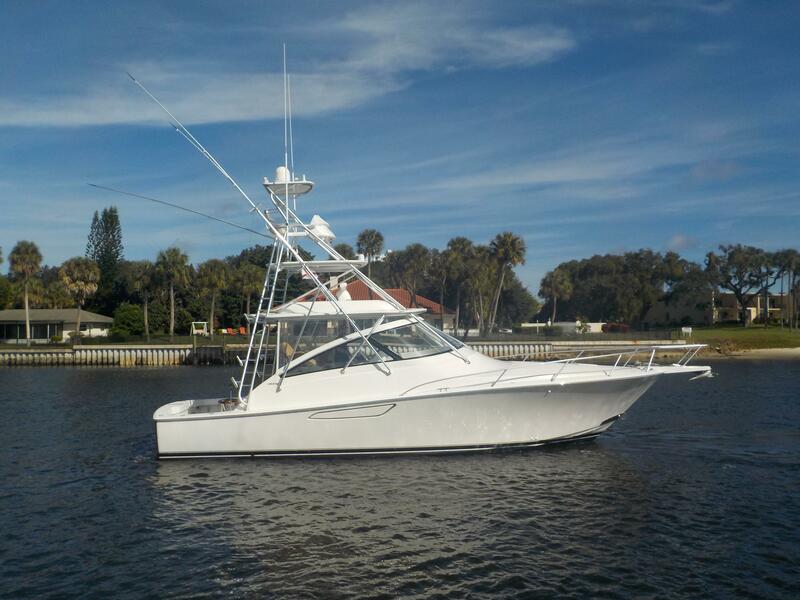 Contact us today to arrange a showing of the 2015 VIKING YACHTS 42’ OPEN EXPRESS SPORTFISH.